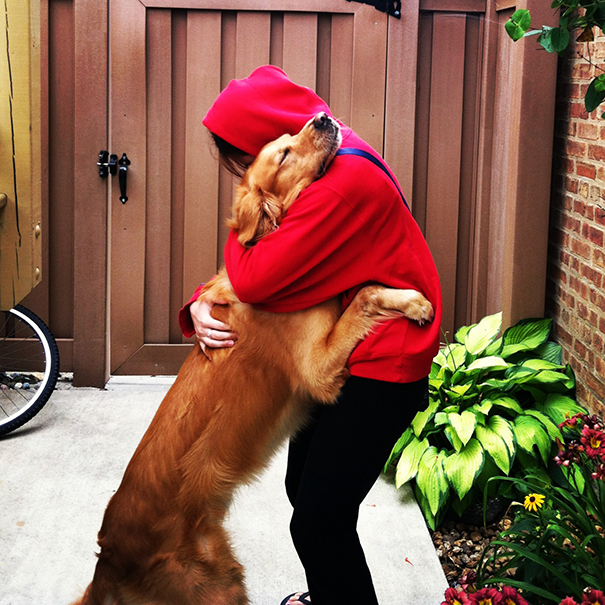 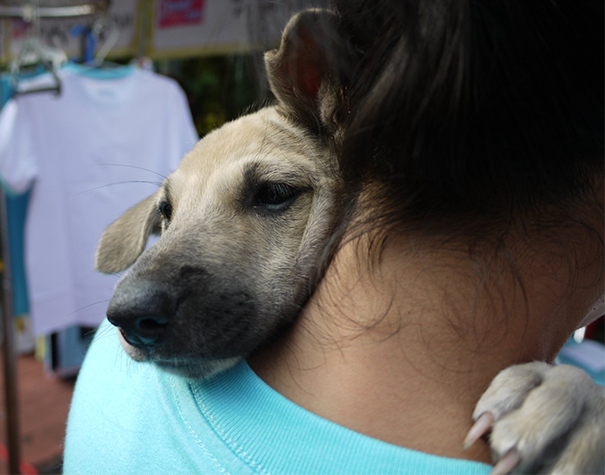 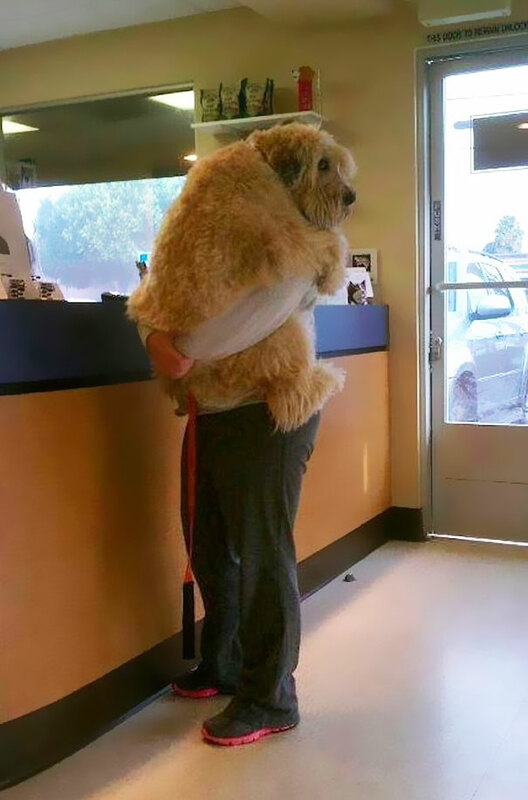 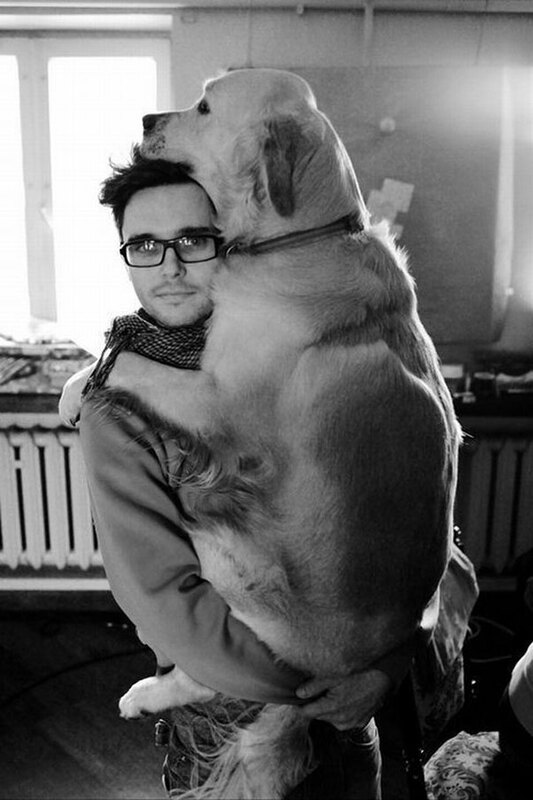 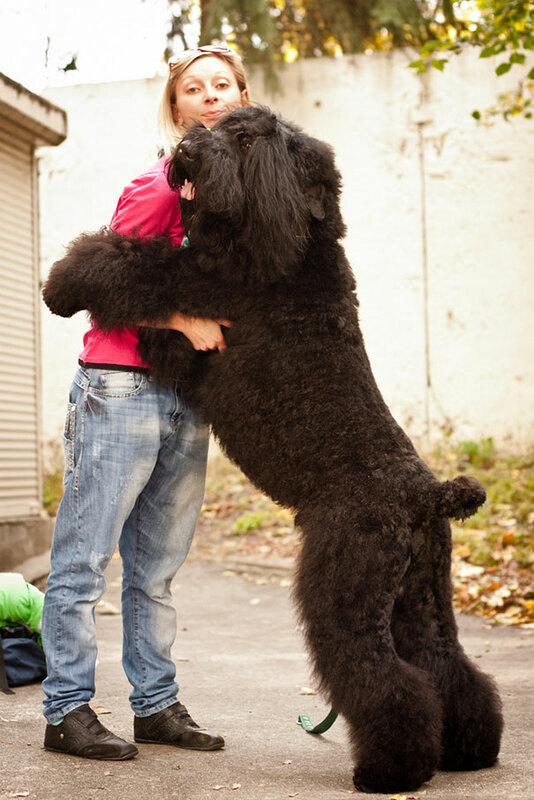 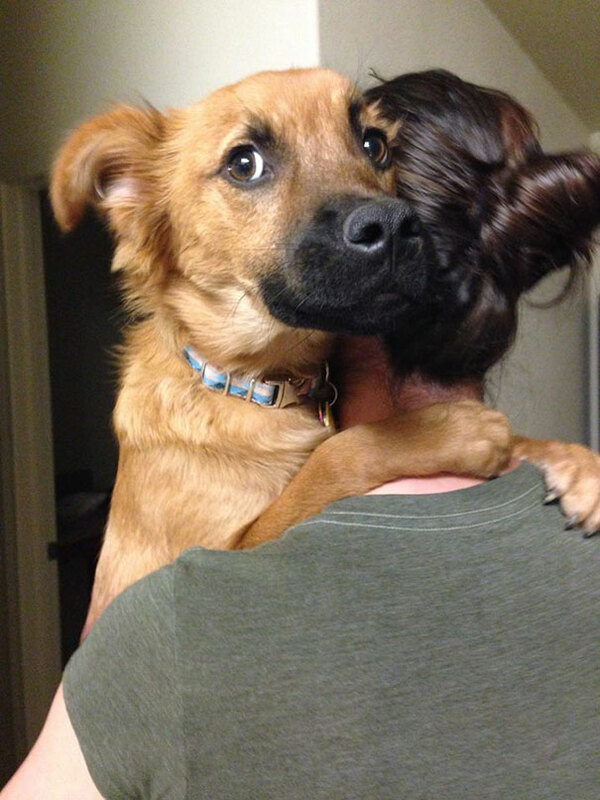 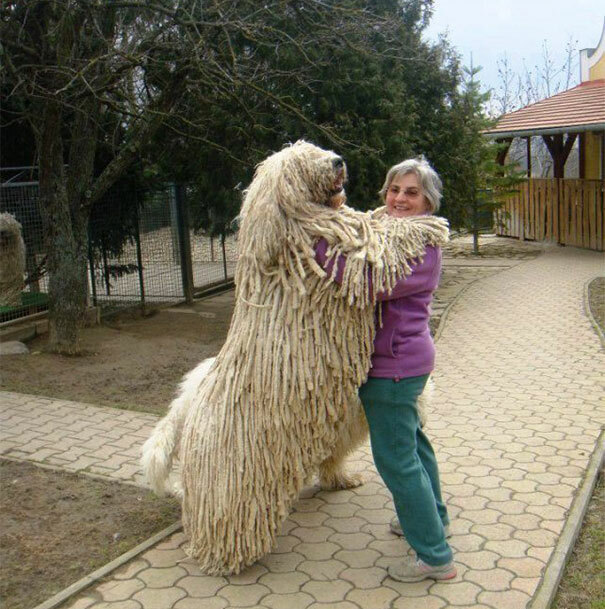 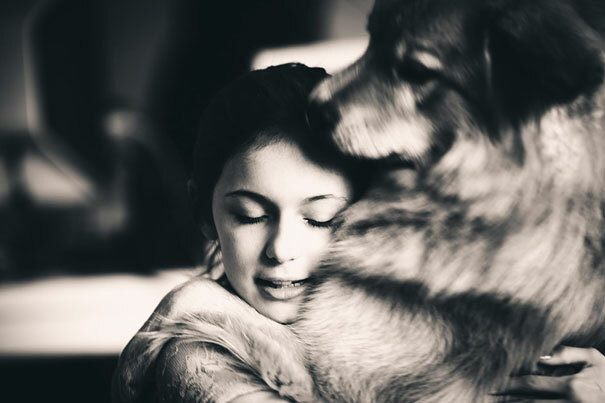 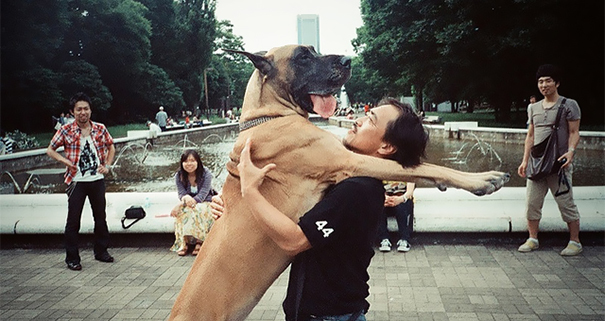 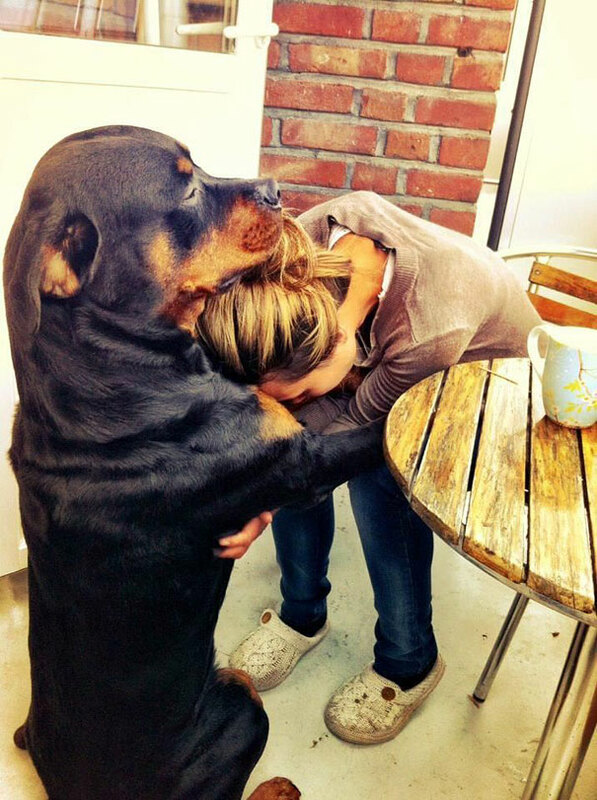 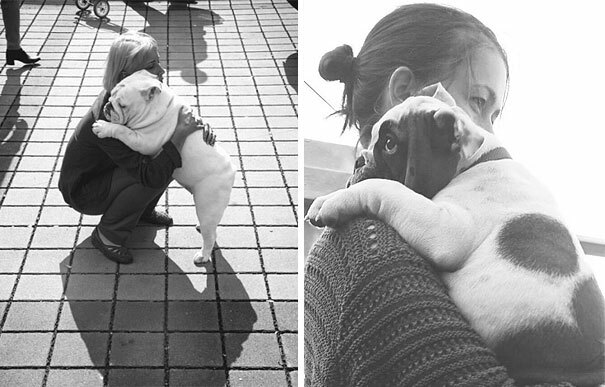 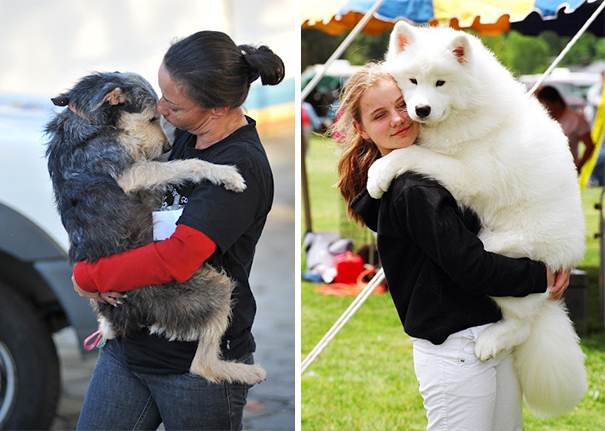 25 Dogs Adorably Hugging Their Humans. 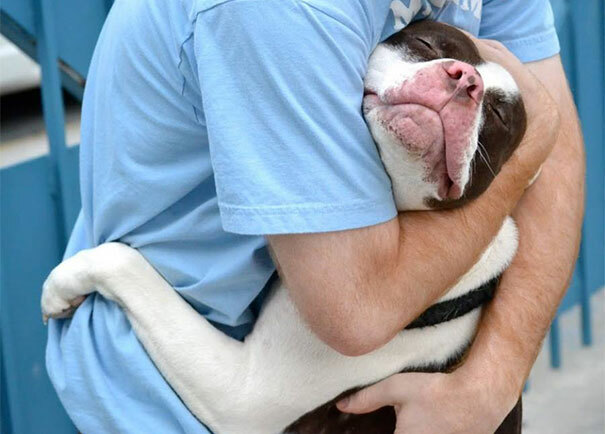 This Is What Love Looks Like. 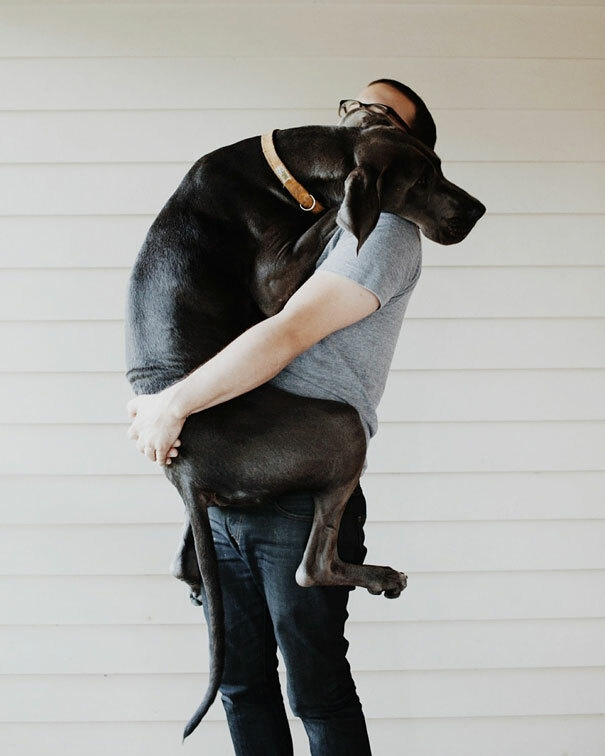 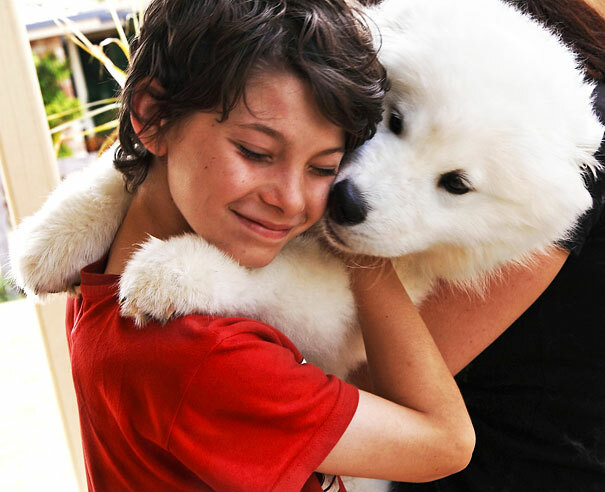 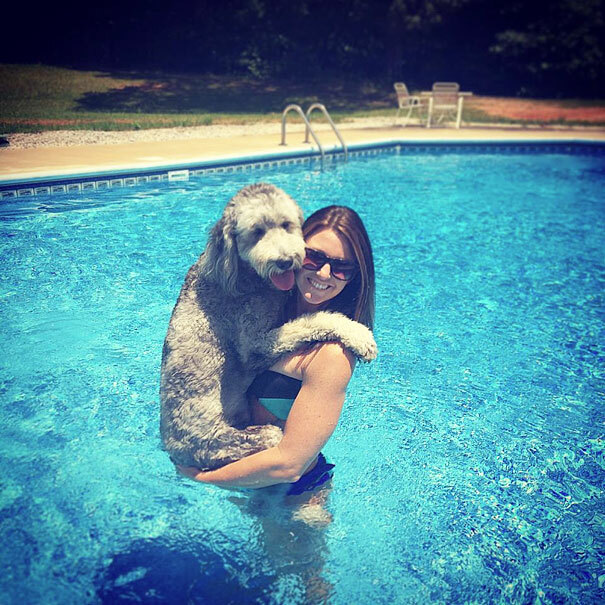 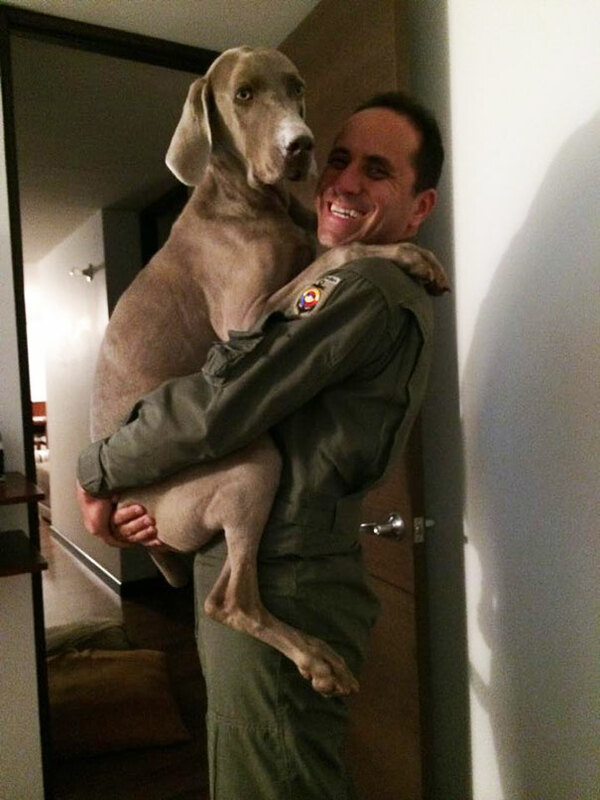 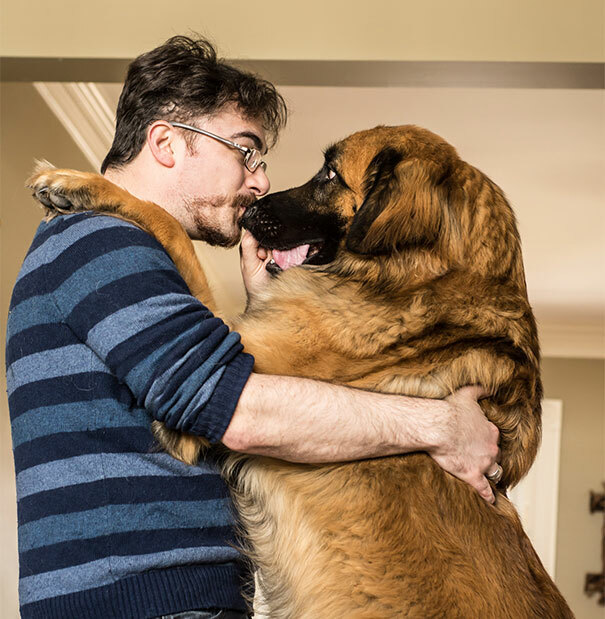 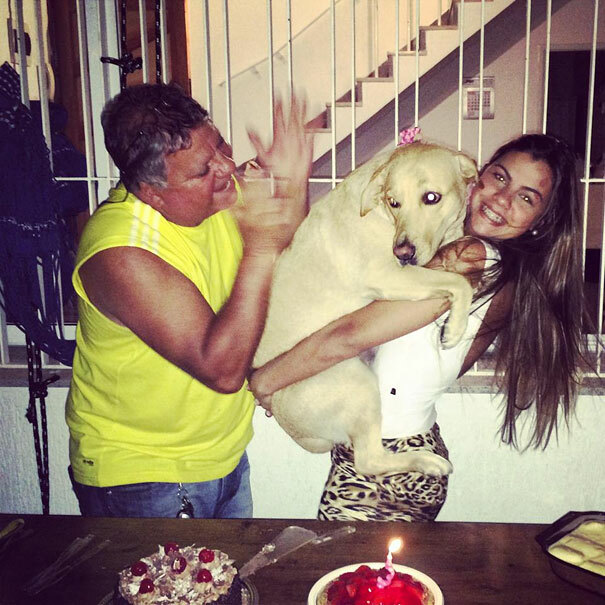 Share the post "25 Dogs Adorably Hugging Their Humans. 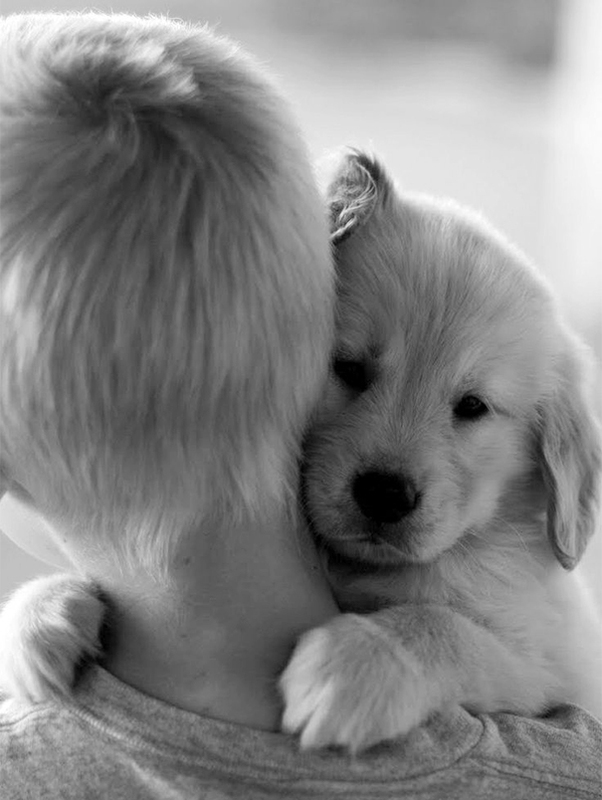 This Is What Love Looks Like." 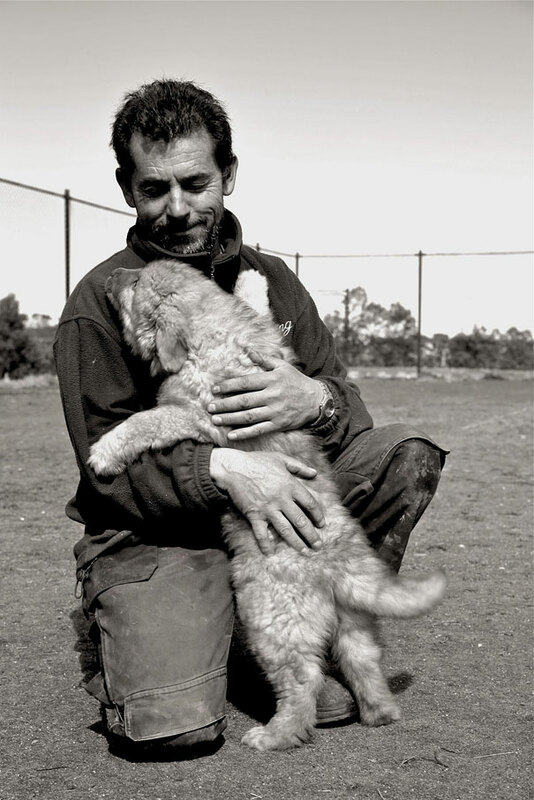 Whether it’s search & rescue, security work, or plain old friendship, their inexhaustible loyalty and friendship are worth more than gold. 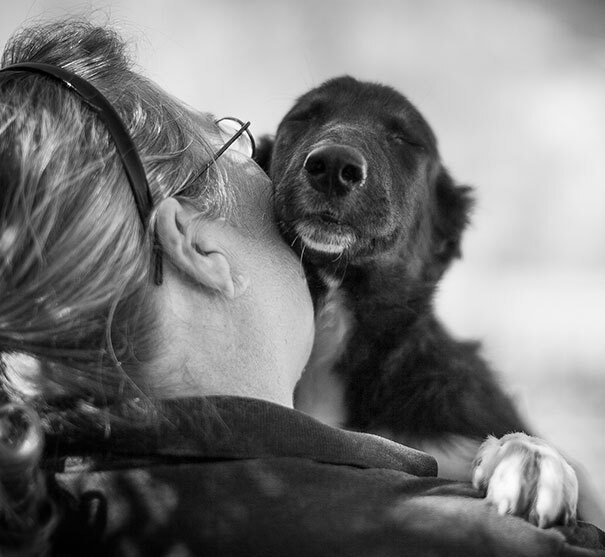 So please consider taking this opportunity to donate to or adopt from your local dog shelter or rescue center. 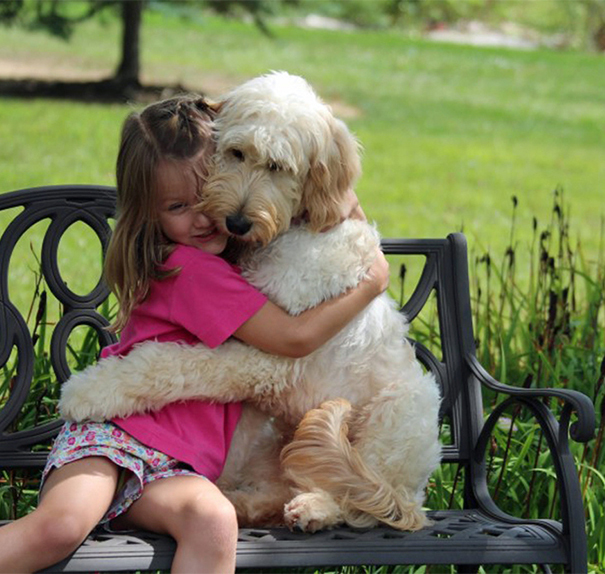 And if you’ve already got a furry friend, give them a big hug.